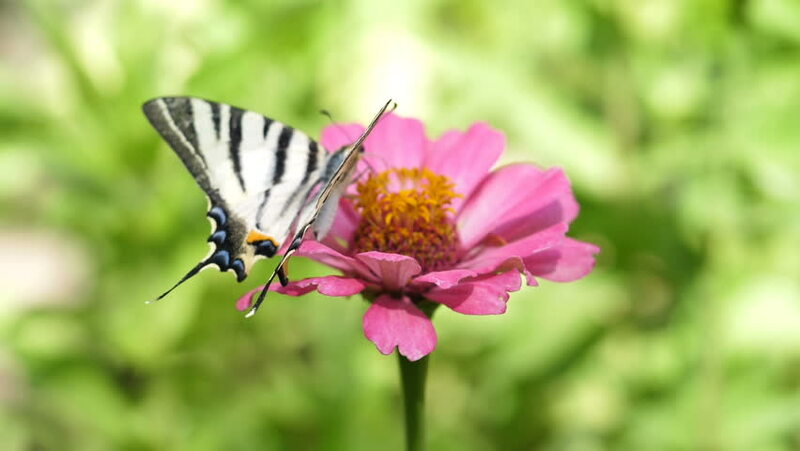 hd00:33Macro shot of a butterfly on a flower. Flight of the butterfly in slow motion. 4k00:08 Red cosmos flower in the wind at cosmos field. Nature backgrounds.